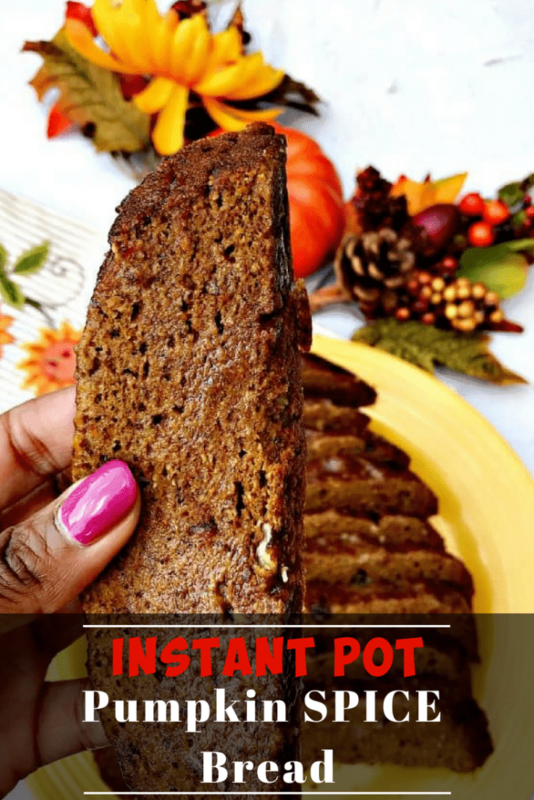 Instant Pot Low-Carb Pumpkin Spice Bread is a quick and easy low-calorie pressure cooker recipe that is perfect for fall dessert or breakfast. This bread is moist, tender, and delicious! Pair it with your favorite coffee or tea. Instant Pot Low-Carb Pumpkin Spice Bread is forcing me to let go of summer and accept that fall is near. It is mid-September and the temperatures here in Kansas City are still pretty warm. The temps are still in the 80s and sometimes 90s. You will not hear a single complaint from me! I love everything about summer. But all good things must end and there are some pretty nice things about the fall season….hello pumpkin spice! Here is the pan I used for this recipe. 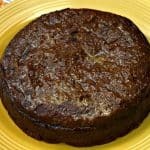 I have used it for Instant Pot Cheesecake and Instant Pot Low-Carb Banana Bread, too! LIFESAVER! Oh, Instant Pot I have missed you. I have been on a huge Air Fryer kick lately. You have to take new toys out for test runs, right! I took a break and shimmied on back to the Instant Pot. I can admit, I LOVE kitchen gadgets, especially when the gadget has the potential to save me additional time. 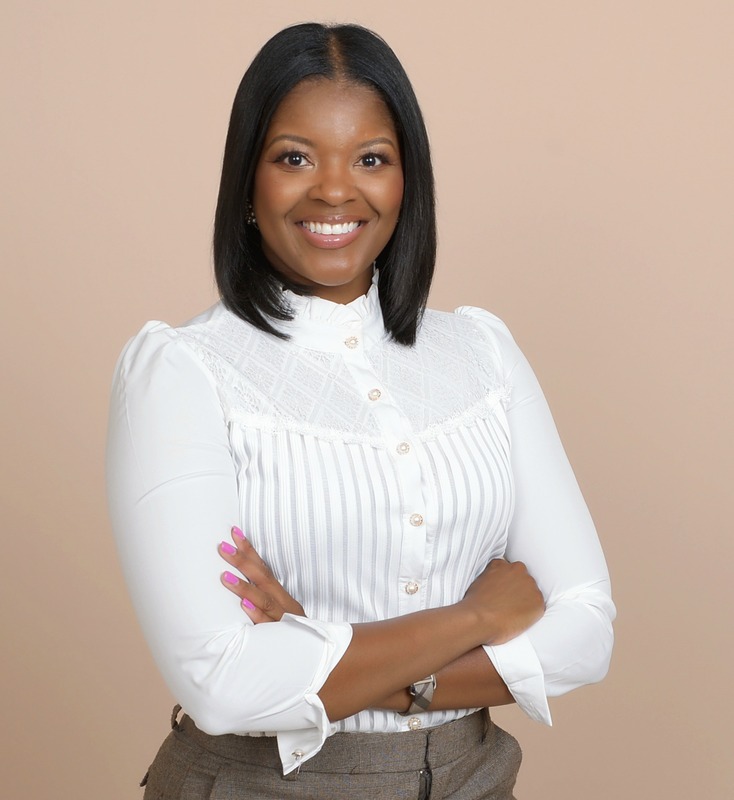 Stay Snatched focuses on healthy recipes, but I want for the recipes to be quick, too! 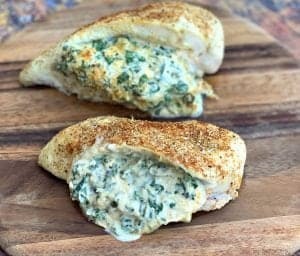 Because I love gadgets, be sure to check out my slow-cooker recipes as well. 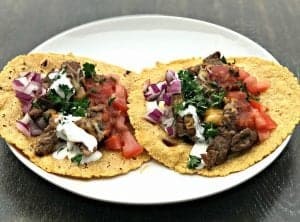 With cold weather looming (I am NOT looking forward to this at all), slow-cooker soups and chili recipes will definitely make it to this blog. I am on a mission to eliminate refined sugar from my recipes. I do not use sugar often in recipes, but if when I need to I will test out a substitute. I used raw honey in this recipe. I plan to enjoy this bread for breakfast with a cup of hot tea. It also makes a great dessert option. Be sure to check out a step by step instructional video here! 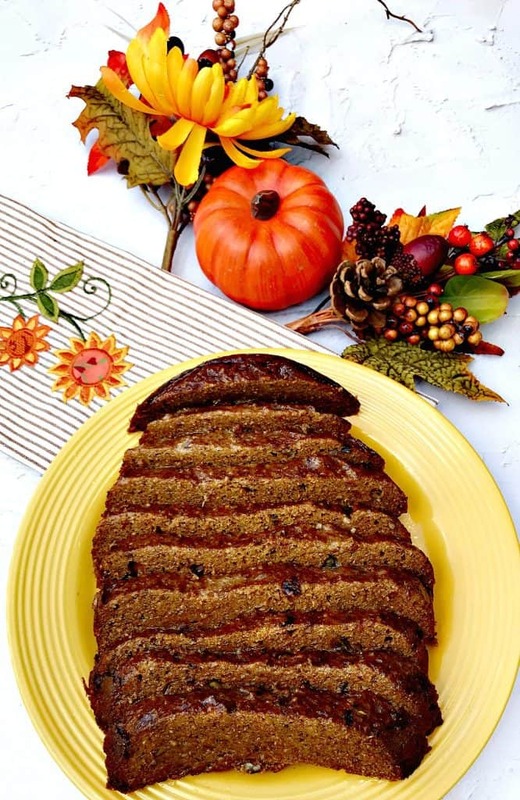 Instant Pot Low-Carb Pumpkin Spice Bread is a quick and easy low-calorie recipe that is perfect for fall dessert or breakfast. In a mixing bowl, mix honey, softened butter, unsweetened applesauce, vanilla, ground ginger, and eggs. Using a mixer or hand-mixer, beat until smooth. Scrape the sides of the bowl and ensure everything is fully mixed. Add the pumpkin to the wet ingredients. Fully mix. Add the dry ingredients to a separate bowl and stir to combine. Add the dry ingredients to the wet ingredients. Beat for a short while until combined. Grease the 7 inch pan. Add the mixture to the pan. Cover the top of the pan with foil to prevent water from getting into the bread. Add a cup of water to the pot. Place the trivet inside the pot. (This comes with the device). Create a foil handle to remove the pan from the Instant Pot. Fold a large piece of foil in half the long way. 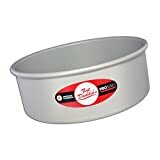 This will be used to wrap around the 7 inch pan to make it easier to lift out of the Instant Pot. Place the foil handle in the Instant Pot. Place the pan in the middle of the pot over the foil handle. Set the Instant Pot on manual, 50 minutes. 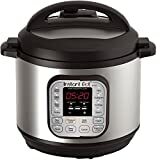 After the Instant Pot alerts that 50 minutes have passed, allow the steam to settle without quick release for 10 minutes. Unfold the foil handle and remove it from the Instant Pot. Place the pan on a baking rack to cool. Allow it to cool to room temperature. My goal was to create a recipe that does not use refined sugar. I wanted a recipe focused on spice rather than something sweet. If you prefer sweet, you can add baking stevia or table sugar to this recipe. I always bake in my multi cooker, but need to try baking in the instant pot. The flavours sound amazing! I don’t have an instant pot, but that looks like one sensational bread. I have seen people make breads in the IP… I really need to try it – this sounds perfect! This bread looks so good, and I’m sure it smells amazing! I’ve been meaning to try Bob’s Low carb baking mix – bookmarking this recipe for when I get my hands on a bag! Yummy. I love pumpkin bread. I also love that you used an instant pot. Your pumpkin spice bread looks so fabulous! I keep seeing great recipes for the instant pot, but I might be the only person who doesn’t actually own one. This tasty bread might be good motivation to buy one! Pumpkin spice bread is a must this time of year. I have never made it in a pressure cooker before but I bet it makes for a very moist bread. It sounds wonderful. I bet pumpkin spice lovers will be all over this recipe. I didn’t know there was a low carb baking mix but I need to try that! I just got my first instant pot and I’m so excited to try it out, I had no idea you could make pumpkin bread in it! It looks like a great pumpkin spice bread, and I love that you’ve made it refined sugar free! Thanks for the tip on the refined sugar, now I know I can use honey! I have a very sensitive stomach and have been experimenting with different foods to see what’s wrong, turns out it might be the sugar. Also thanks for more ideas to use the instant pot, I absolutely love them! You’re welcome. I’m glad you got that figured out. I love the Instant Pot, too! Obssessed! Ok, I have not gotten an instant pot, but you can make bread in it?!! I want one! This bread recipe sounds so good! It would make a great snack or even breakfast. I love that this has no added sugar. It sure is that time of year for anything pumpkin! Sounds good! I don’t have an instant pot but I’m seeing the recipes everywhere! Maybe it’s time I get one! 😉 This bread looks yummy! Pumpkin bread could be my favorite thing about Fall. 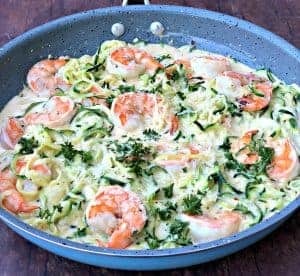 A low carb version would be amazing!!! 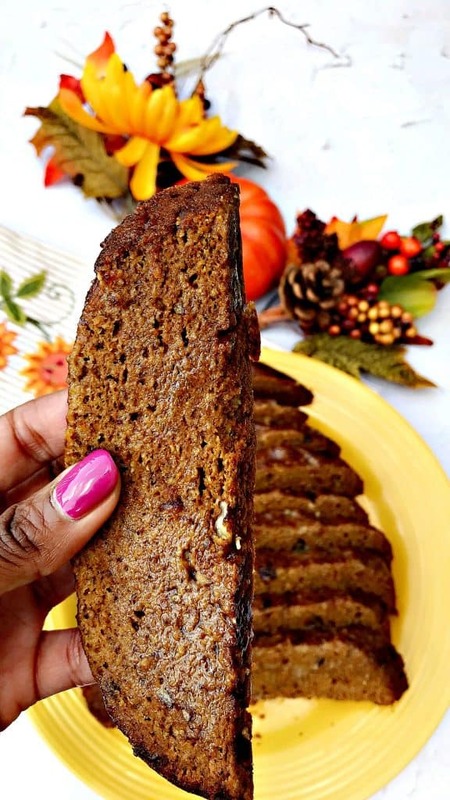 Low carb and pumpkin spice bread in one sentence – what?! This makes me very happy, and I just might have to go out and buy an Instant Pot now! 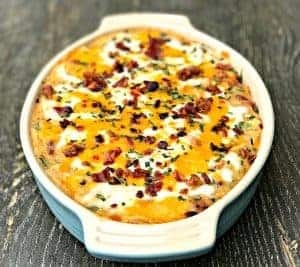 I never knew you could even make bread or even low carb at that in a instant pot! I already have the instant pot on my bday wish list but now I want it even more! I cannot believe you can make a cake in the instant pot! This sounds delicious! ooh this looks great! I’ll have to pull out my Instant Pot and make some of this one of these fall afternoons. This is great! My husband can’t eat a lot of sweets/carbs and loves pumpkin. 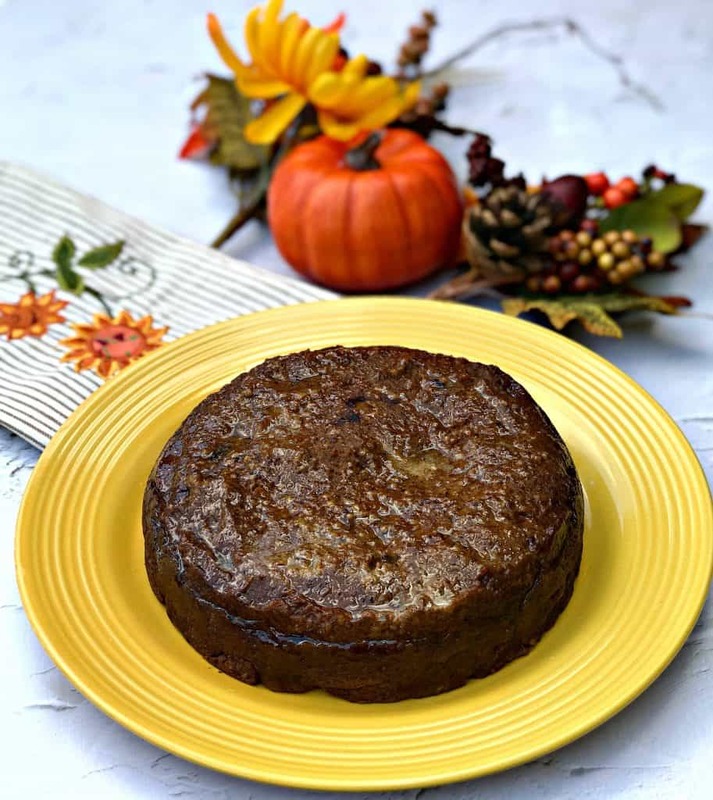 Want to try this … is there a substitute for using Bob’s Red Mill Low-Carb Baking Mix? You definitely should! You can use flour.